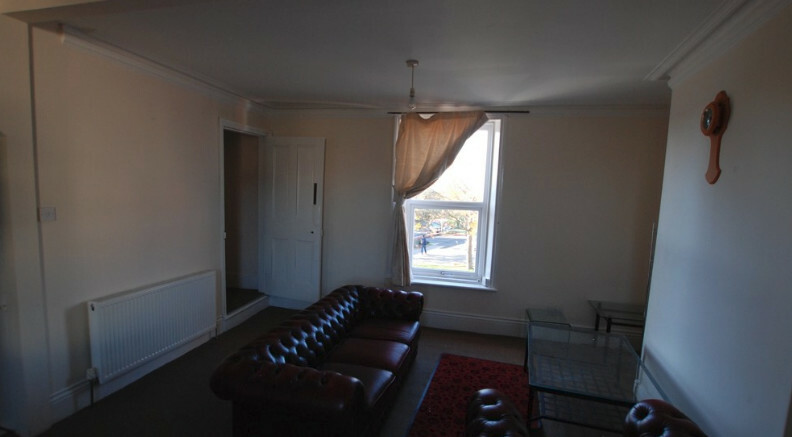 We welcome to the market a 1 bedroom upper maisonette on Condercum Road, Newcastle. 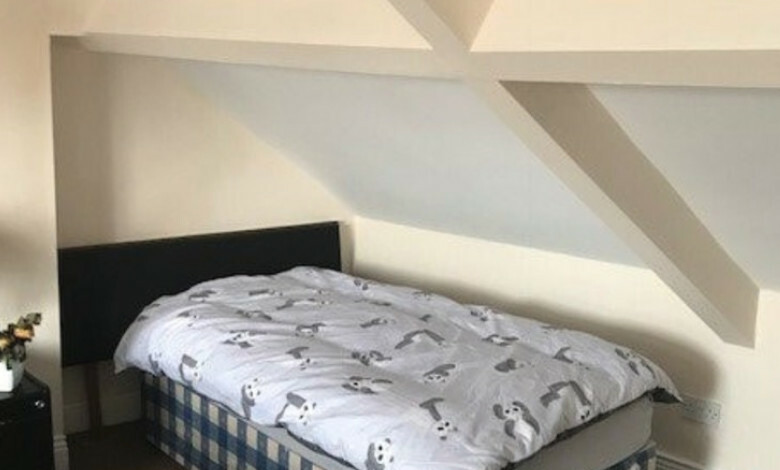 The property benefits from a large open plan living area, including kitchen, bathroom with stairs leading to a large attic bedroom. 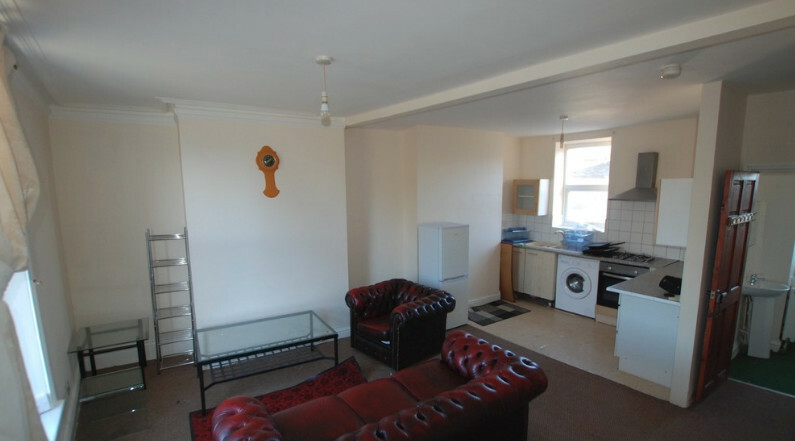 Ideally located, close to shops and transport links, this property is suitable for both professionals and students. 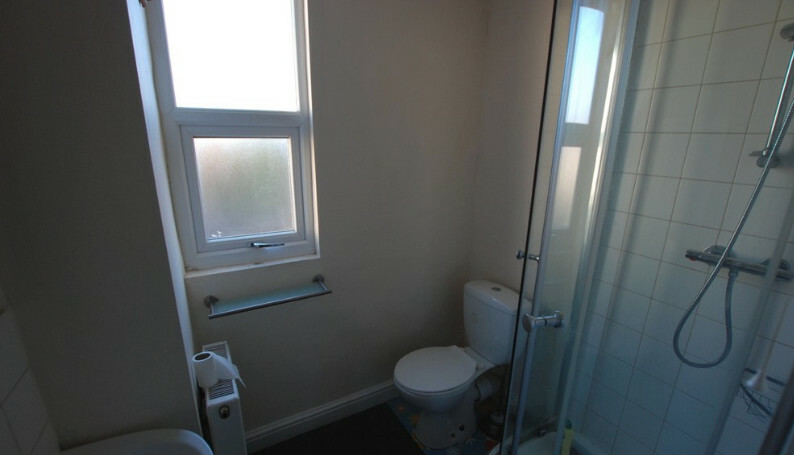 Viewings are highly recommended to appreciate the size of this property.